Very recently, Disney decided to raise the prices on some popular souvenirs. The price had been the same for a while, so I was a little surprised at the increase. 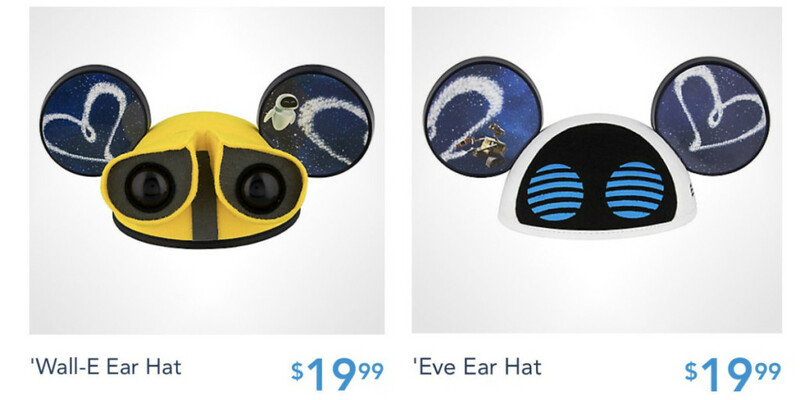 Disney has raised the prices on the beloved ear hats and headbands. As I said, this price is very new, just in the last few days. 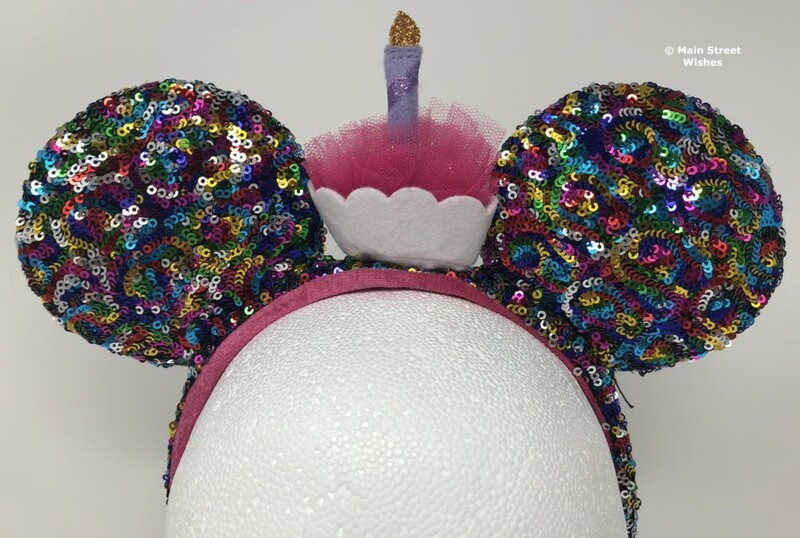 In fact, at the beginning of the week I ordered the new Haunted Mansion Tightrope Girl Headband and I was charged the usual price of $24.99 ($19.99 with my AP discount). So that’s why I was a little surprised when I looked the next day and saw the increase. 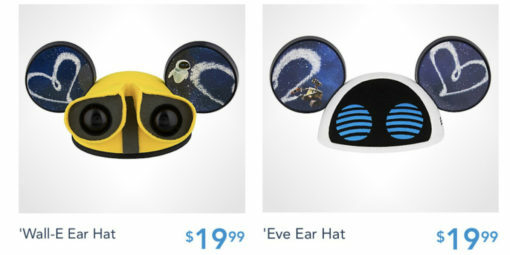 The new price for the ear headbands is $27.99 (up from $24.99) and the new price for ear hats is $19.99 (up from $17.99). The price increases show on both the Shop Disney Parks app and on shopDisney.com. While these price increases are not huge on individual pieces, it can add up pretty quickly when you are buying them for an entire family. So, just be aware of this price increase for you next trip. It’s something you can include in your trip budget if you know you will be purchasing a headband or hat. I have also heard that the bubble wands have increased in price a couple of dollars. I’m hoping this is not going to start being a yearly thing, like the ticket price increases. I can’t imagine many people would want to spend that much for an ear hat or headband, especially since there are so many Etsy shops that sell ear headbands these days. What do you think about this? Does this price increase make you think twice about buying a pair of ears during your next trip? But I am getting a little tired of the constant price increases lately. The parking fee for the hotels still makes me mad. It’s not like they aren’t already making a ton of money anyway. Soon there will be a cover charge at all air conditioned places so you have to pay extra to cool off. I to am getting fed up with all the price hikes, we have been coming to Disney world an average of every two years for a while now from British Columbia Canada and have really noticed the price changes , I remember it wasn’t that long ago we came and not only were gratuity’s included with the dinning plan but you also got a free appetizer each , that was really to much food but they cut these things out and put up the price as well, since then we have really become aware that Disney is becoming a much more expensive vacation and since we have been coming with groups of family members it might be time to start visiting other places besides Disney.